Billy R. Dockins, 76, of Whitwell, died on Wednesday, Feb. 13, 2019, at Memorial Hospital in Chattanooga. Laverne S. Gibson, 80, of Cleveland, died on Wednesday, Feb. 13, 2019, in a local hospital. Eliseo G. Jimenez, 76, of Georgetown, died on Wednesday, Feb. 13, 2019, in a local hospital. Billy Kilgore, 68, of Chattanooga, died on Wednesday evening, Feb. 13, 2019, at his home. 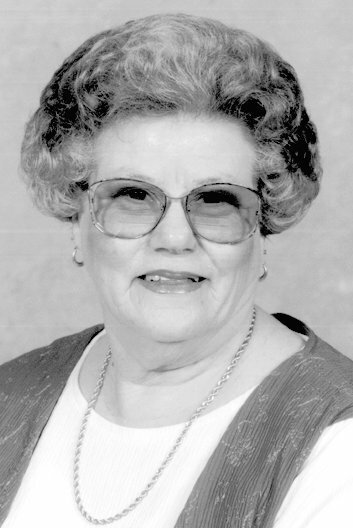 Gweneth Jean Howard Srite, 88, of Cleveland, died on Tuesday, Feb. 12, 2019, at her residence.